RiverMeadow brings a consultative approach to solutions design, partnering with you to carefully evolve your applications to a cloud-ready state and maximize the benefits of your cloud landing zone. 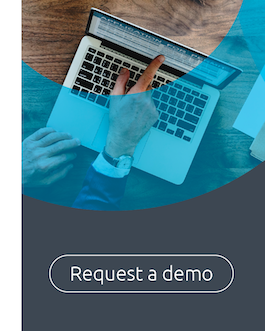 Each engagement will produce specific, tailored and actionable artifacts that accelerate your use of the full suite of target cloud products and services. The requirements, constraints, dependencies and success criteria for delivering your workload on AWS, Azure and VMware. Accelerated solutioning: Extending, educating and enabling your team to get to your Cloud quicker and cheaper than working through a DIY approach. Optimal infrastructure design: Increased speed, quality and efficiency of infrastructure design. Adherence to Well-Architected Framework and Best Practices: All solutions architectures are aligned with the framework. Deep Cloud expertise: Access to expertise and experience across core pillars of AWS and Azure, including security, availability and resiliency, and cost-efficiency. Customized solutions: Creation of bespoke designs and security control mappings for your organization. 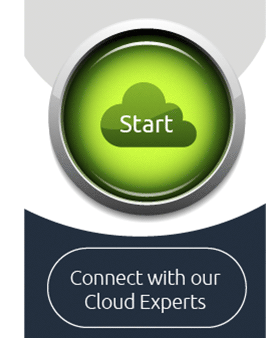 If you need help with your Cloud Design & Architecture, talk to one of our Cloud Migration Experts today!